The first factor to consider is how well a chosen option will suit the resting place of the departed. There are traditional burial plots and small-sized plots for cremated remains. 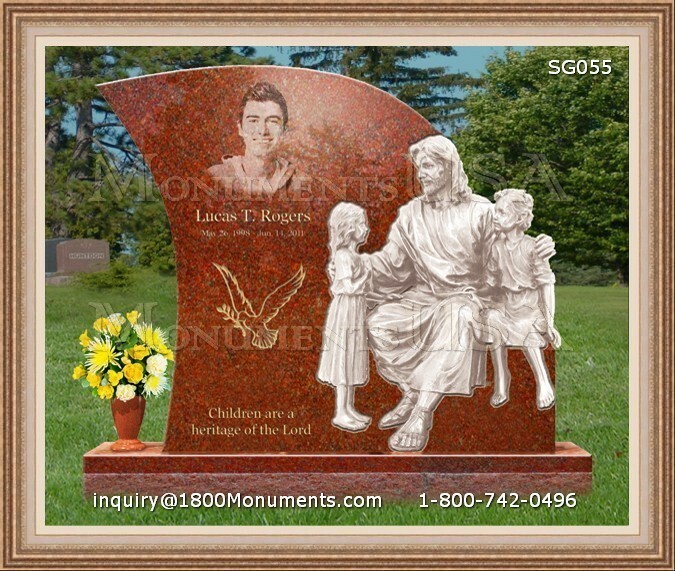 People can also choose markers for niches in columbariums or they can invest in adornments for family plots of family cemeteries. Consumers now have the ability to use full-color pictures on their marker due to innovative ceramic designs. These placards are lightweight and smaller in size, making them best for use on columbariums. They are also capable of being attached to tombstones and marker. Whether or not accessories will be added to a product is an important consideration as well. Copper, brass or even bronze vases can be purchased. These are very heavy and durable items that are often fashioned to fit well with the other design elements. Even flagpoles can be added. These are usually best installed by securing them to the actual markers via the use of special chains. They help to deter thieves who sell these items to local metal recycling companies. Some consumers are looking for larger and more ornate looks. Instead of investing in markers that lie flush with the earth, they wish to have large-sized headstones that feature a number of embellishments. When this is the case, they may get the best results by seeking out an online sellers with ample capabilities in terms of customization. Prior to choosing grave memorials, people should take some time to consult with the personnel at the cemeteries they have chosen. This is important for making certain that a design complies with all regulations and rules. If people buy these goods online, it may be possible to have cemetery workers install them which can be a lot less costly than using a local supplier to get the job done instead.